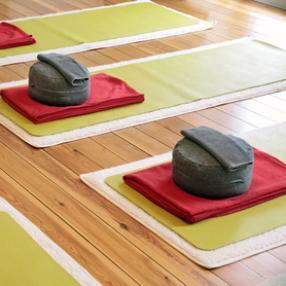 A mindful and nourishing slow flow class. In this class you can expect soothing pranayama (breathwork), grounded postures, and longer holds. All levels welcome. Beginners encouraged.